2 containers arrived in one week! 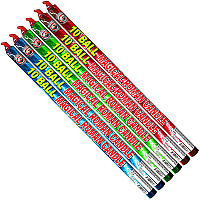 US Fireworks now has dozens of new items and old favorites back in stock just in time to stock up for the 4th, and don’t forget the crazy low price of $0.89 cents on sky lanterns with a minimum purchase of $150.00 in fireworks. 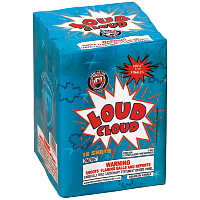 What more reason do you need to buy fireworks online this year? Check back for even more updates soon, click the images below for more info on each item. 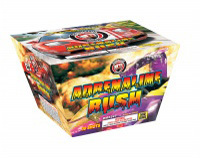 Featured new product video: Mammoth Strobe Red! 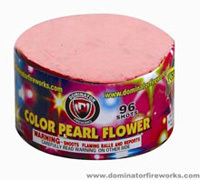 This entry was posted in Holiday Fireworks and tagged black cat fireworks, cheap fireworks, discount fireworks, online fireworks, sky lanterns. Bookmark the permalink.